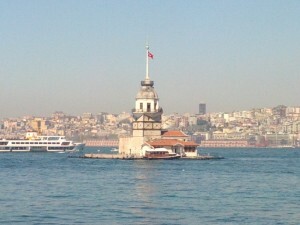 The Maiden’s Tower is an unique place to go to for either breakfast/lunch or dinner. It was originally not a restaurant or open for the public. In 1110, during the Byzantine Empire, the main function of the islet was to create a defense wall. After the conquest of the city by the Ottomans it was used as a match tower and later during the earthquake of 1509 it got destroyed. In 1731 and 1734 the tower got repaired and it was used as a lighthouse. In 1998 steel supports were added and since then the interior of the tower has been transformed into a café and restaurant. With so much history in this building and located literally in the middle of the Bosphorus you can image the uniqueness of this place. We would recommend you to go there for brunch but do not forget to make a reservation if you go during the weekends. You pay 60 TL per person during the weekends for a open buffet and the food is traditional Turkish breakfast with lots of different bakeries (35 TL during the week). It is also possible to have dinner with preset menu options only on reservation. You can get the menu options from the site. Moreover, during dinner you will be exposed to entertainment in the form of music in the Ottoman style. 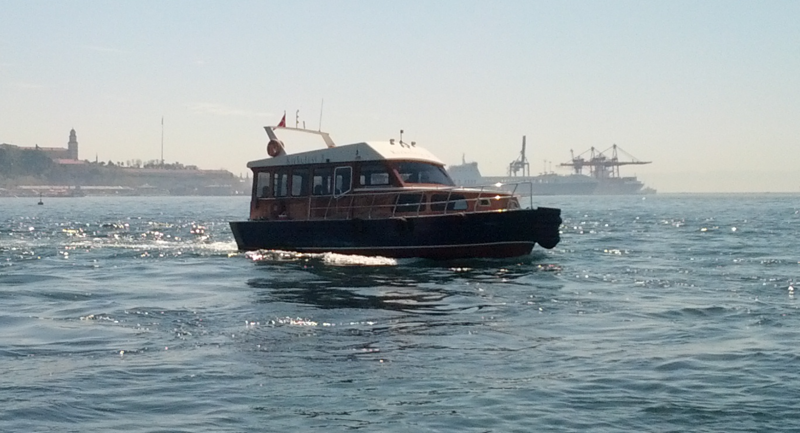 Since the tower is lying on a small isle in the middle of the Bosphorus, the only way to get here is by boot. There are small boats from the restaurant itself leaving from the coast of Üsküdar (Asian side) every 15 min which will get you to the Maiden’s Tower. You can easily leave your car on the streets just in front of the “boat stop”. 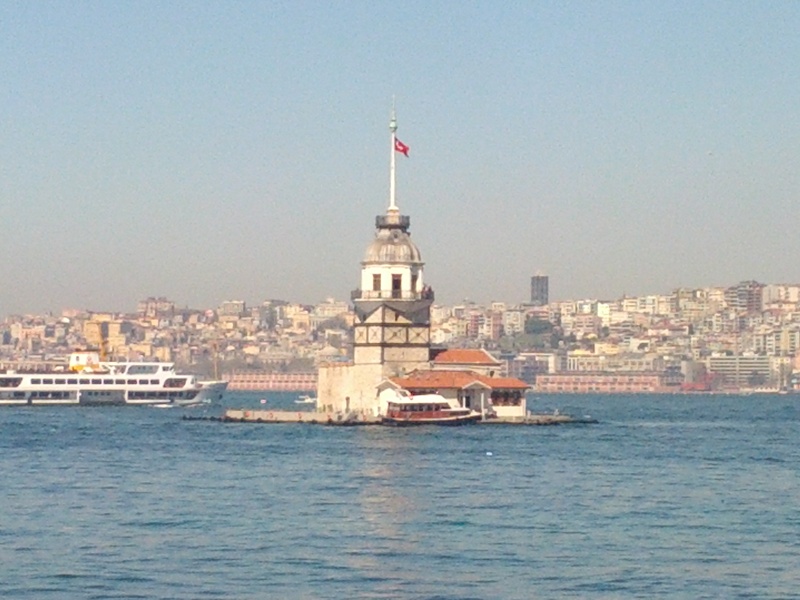 One other option is the take the ferry from Kabataş and Ortaköy, which are located on the European side, directly to the Maiden’s Tower. You can find a time schedule here.